Victor F. Tarasenko was received in 1976 the Ph.D., in 1988 the D.Sc., and in 1994 the Professor. Currently, he is a Head of Laboratory of Optical Radiation. V.F. 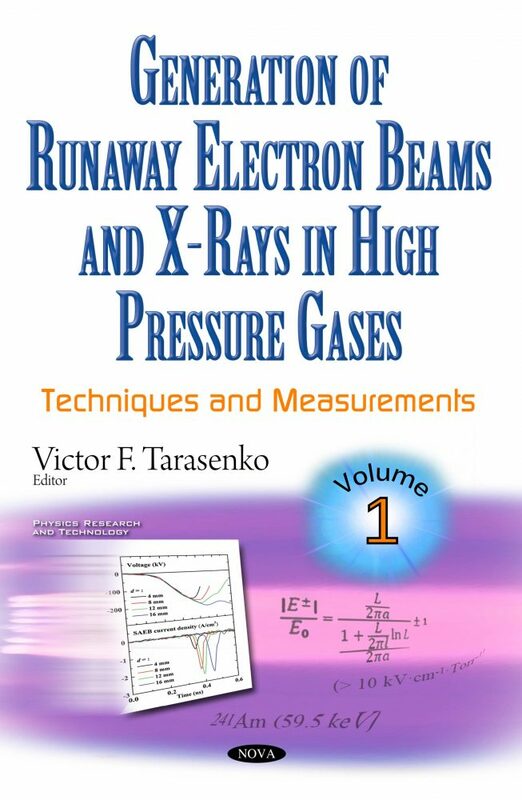 Tarasenko co-authored more than 700 publications, 68 inventions, 23 reviews, 11 monographs. 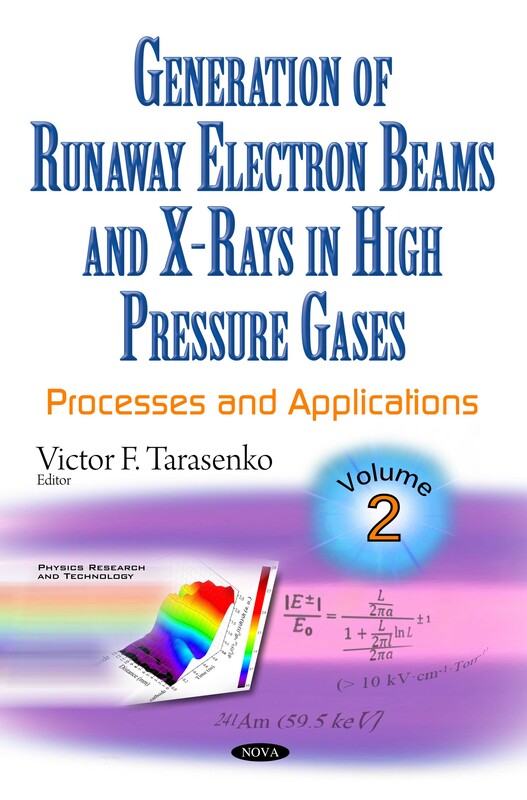 He is a member of the Editor board of journals “Laser and Particle Beams”, “Atmospheric and Oceanic Optics”, “Quantum Electronics”, and “High Voltage”.